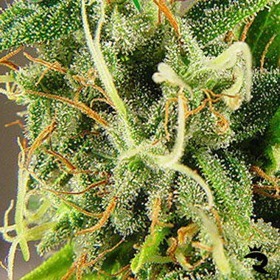 This is a strain for cash crop growers desiring both yield and quality and that don’t mind investing in new manicuring scissors frequently. 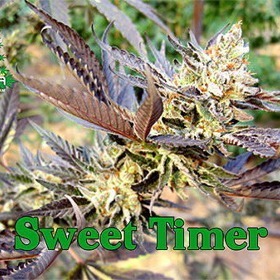 The aromas weave between pine and caramel, but this strain does not smell too strong during the budding cycle. 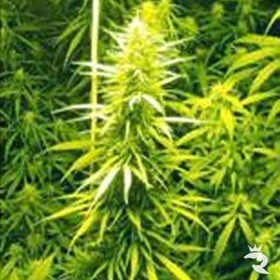 Swazi is a HIGH yielding and resinous pure African Landrace Sativa that produces a strong natural high. 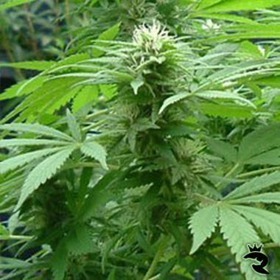 The strain has a long odor that has been compared to a fine cigar and an "earthy" smoke with a high that is energetic and clear. 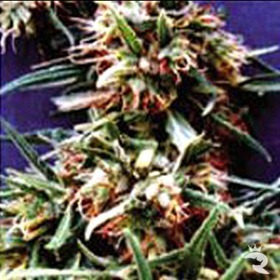 Sweet White Malawi is a strong Sativa/Indica strain based on Afropips especially psychoactive Malaki line (Malawi x White Russian). It has also been combined and sweetened with Sweet Tooth 3. On 13th December 1642, Abel Tasman, that famous Dutch explorer was the first european to discover the islands of New-Zealand. 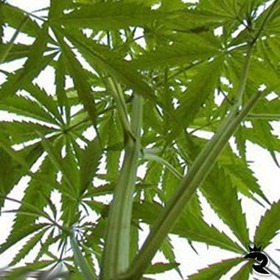 He saw a beautiful land, lush and green with forests, with crystal clear rivers and lakes and a climate very good for growing. 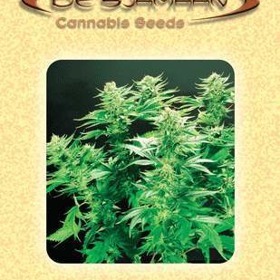 These seeds will grow small busy plants that can produce THE fattest buds you may have ever seen. 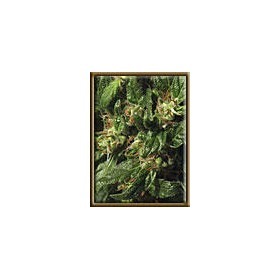 Reported yields of over a gram per wattage for experience cultivators are not uncommon for Taste Bud, making this probably the best OG Kush hybrid today.